1 – 2 December 2015. 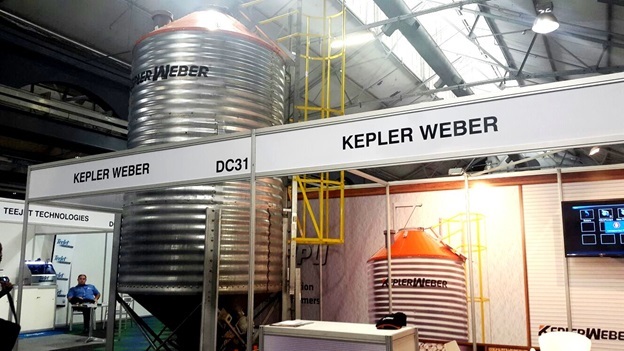 Durban Exhibition Centre, KwaZulu-Natal. 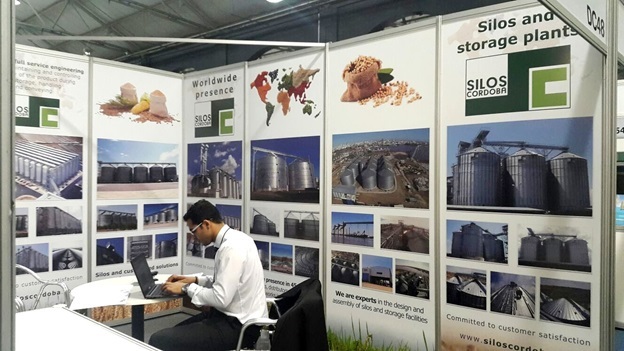 GFIA Africa, an event which is aimed at showcasing innovations for sustainable agriculture, hosted ministerial delegations from Rwanda, Somalia, South Africa, and Zambia – to find innovative solutions to the challenges that threaten the agricultural sector, and ultimately food security in Africa. Addressing an audience of more than 400 delegates, Mohamed Abdullahl Farmaajo, the Former Prime Minister of Somalia, stated that the African continent must seize the opportunity to secure food security. “There are a number of countries that have successfully managed to overcome the cycle of poverty, but there is still a great deal more that needs to be done,” he said. potential of Africa. According to Africa Agenda-2063; “Africa hosts 60% of global arable land but the continent only contributes 10% of global agricultural output”. 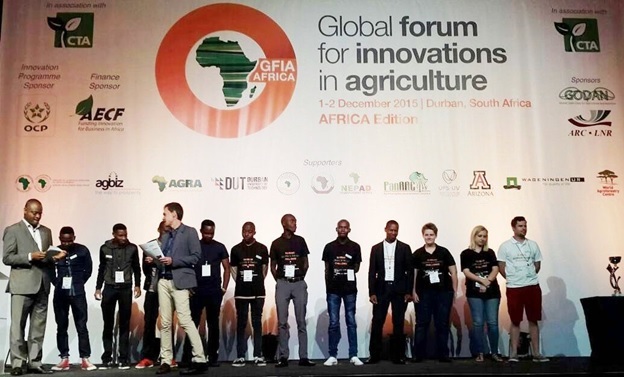 The Global Forum for Innovation in Agriculture (GFIA) 2016 edition will take place in Kigali in June. 30 November 2015. Farmers Sessions: Responding to the effects of climate change on the business of farming organised by CTA and NEPAD in collaboration with the Pan-African Farmers’ Organisation (PAFO), the Regional Famers Organizations in East Africa (EAFF), West Africa (ROPPA), Central Africa (PROPAC) and Southern Africa (SACAU).